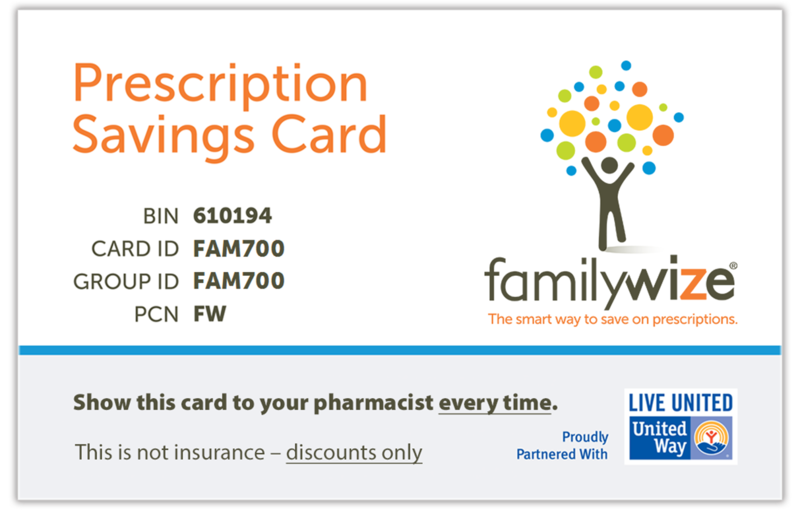 Using FamilyWize to save on prescription costs is even easier than ever with our Prescription Price Comparison Widget! This free tool allows you to display on your website the best available prices for generic and brand name prescription drugs in real time. By simply entering a prescription drug name and zip code, your website visitors will be able to see how much different pharmacies in their area charge for their medication. Users can adjust the widget’s pricing results based on dosage amount, pill count, medication form, and generic or brand name. Choose a size and style of widget that works best for you, then paste our code snippet to your website today. We refresh the content automatically, so pricing is always current and up-to-date. Users enter their drug name and ZIP code to see the FamilyWize price at pharmacies nearby. Want a more personalized experience? We can add your company's logo, primary and secondary colors, and a short description. Help your customers and website visitors save money on their prescriptions by using the FamilyWize API. Review the available options below and fill out the form to request access to integrate with the FamilyWize API. This API can allow an authorized partner to search the FamilyWize Coupon Database for all coupons associated with a specific drug.